Bar Truck PDX is a restored 1951 f-5 farm truck that has been transformed into a self contained vintage mobile bar. Bar Truck is outfitted with a large generator which allows us to service a wide range of venues and locations. From woodsy off-the-grid weddings to urban street fairs we are at your service - no extra power needed. 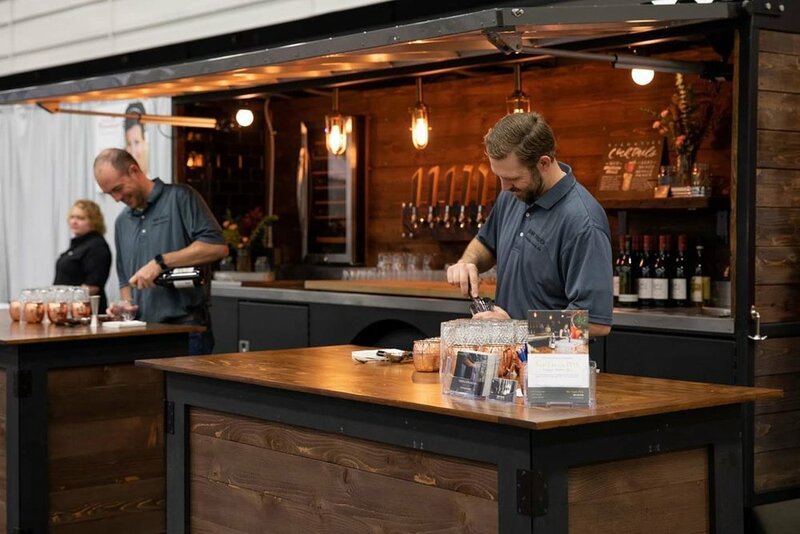 The bar is also equipped with six taps, a large wine chiller, two sinks, ice box, and ample refrigeration to keep boozy libations cool and refreshing. The trucks design combines both rustic charm with chic modern elements. Stained cedar siding lines the back of the bar providing a warm, natural back drop to cool stainless steel counter tops and sleek subway tile accents. A custom reclaimed wood beer tower and shelving add to the bars function and vintage appeal. Vintage aged brass lighting fixtures add soft magical light to the truck and any special event. Bar Truck is ready to roll up to your event and party. Tell us about your occasion and we will create a custom bar menu to match its theme. Or, let’s work together on creating something one-of-a-kind that suits your personality, vision and needs. Whatever you choose, we’ll make sure the bar is fully stocked and drinks are flowing steady. 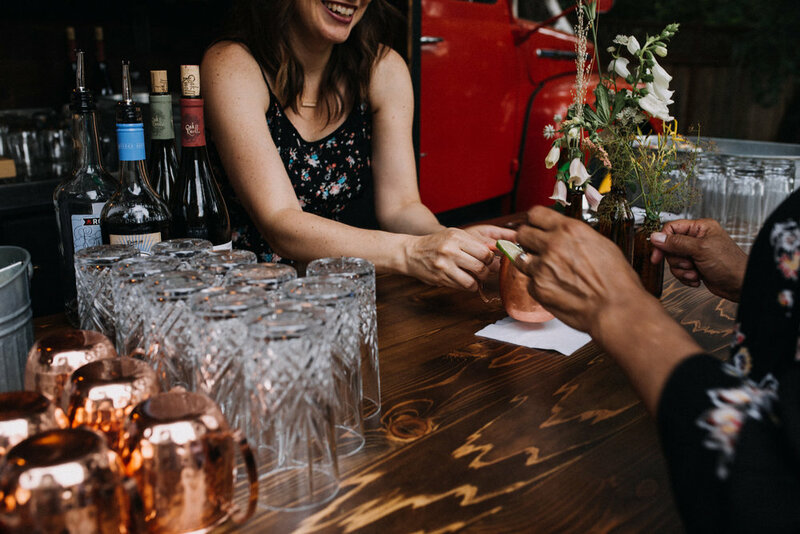 All booked events come with two professional bartenders prepared to concoct delicious handcrafted cocktails and provide impeccable hospitality. Yeah, we said it. We couldn’t help ourselves. So what are you waiting for? 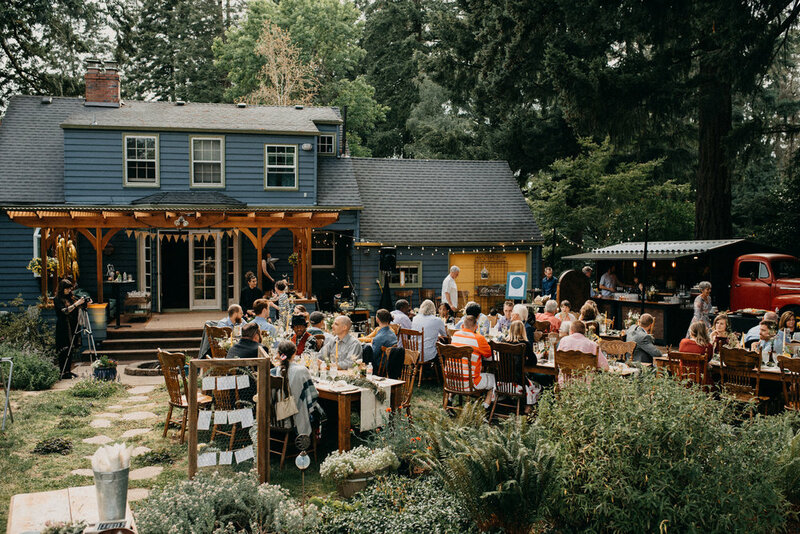 Book Bar Truck PDX to add unmatched ambiance to your next event. You’re in for a truly unique drinking experience.